Rankin Bass is one of the best known names among holiday movies. Most audiences associate the company with the likes of Rudolph The Red Nosed Reindeer, Santa Claus is Comin’ To Town, Jack Frost, and so many other holiday classics. Well how many people know that Rankin Bass also made a Halloween special, too? That’s right. The special in question was 1967’s Mad Monster Party. The special boasted the voice talents of veteran horror actor Boris karloff and the now late comedianne, Phyllis Diller, along with Allen Swift, Gale Garnett, and Ethel Ennis. Now, fans of Rankin Bass’ works will have the opportunity to own this classic. 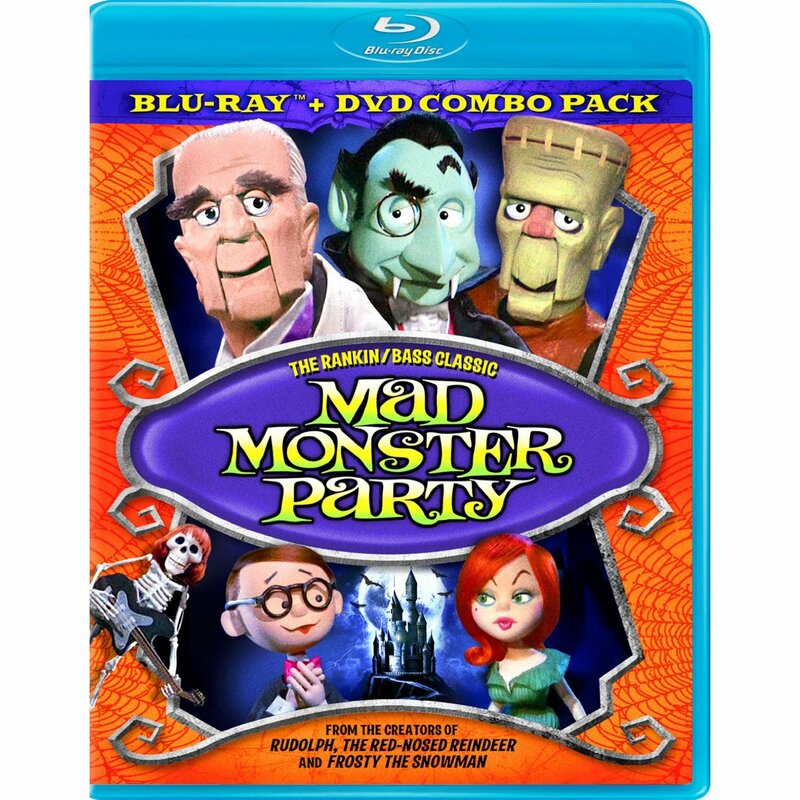 Mad Monster Party will be available in stores and online Tuesday, September 4th courtesy of Lionsgate. Mad Monster Party sees the mad genius Baron Victor Von Frankenstein (voiced by karloff) deciding to announce his retirement from the Worldwide Organization of Monsters. He has to figure out how to tell the other members of the organization. So he decides what better way to make his announcement than to throw a party. Among the guests are all of the classic monsters: The Wolfman, Dracula, The Mummy, The Invisible Man, and a whole lot more. 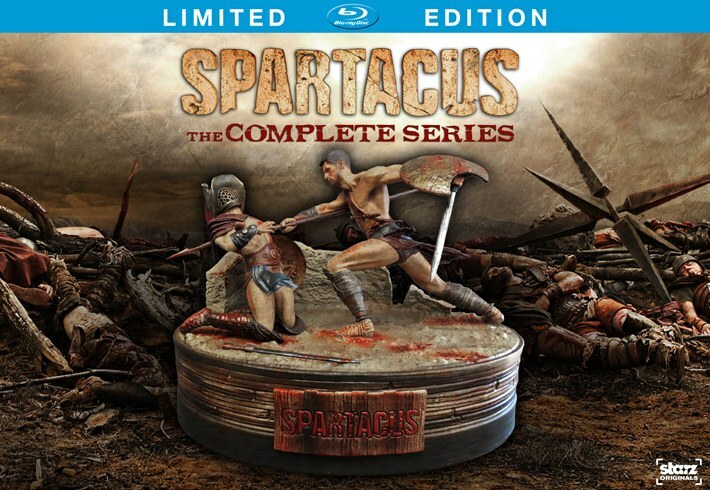 It will be available both on DVD and Blu-Ray/DVD combo pack. Bonus features include two kids’ sing-a-longs, a featurette on the magic of stop motion animation, and featurettes on the special’s music and how it was brought to life. 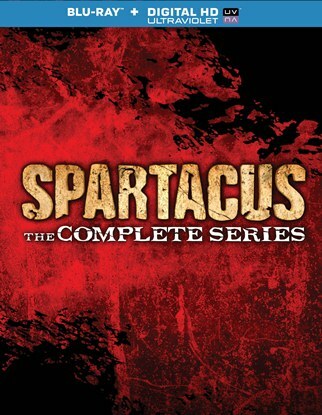 The blu-ray/DVD combo pack is currently listed at $14.99 MSRP. To keep up with the latest entertainment news and reviews, go online to http://www.facebook.com/philspicks and “Like” it or its companion page http://www.facebook.com/pages/Reel-Reviews/381028148587141. Fans can always keep up with the latest entertainment news and reviews in the Phil’s Picks blog at https://philspicks.wordpress.com.